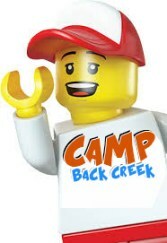 Camp Back Creek is an eight-week summer camp. The staff is extremely pleased to welcome you and your child to our program. 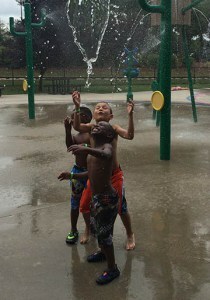 Our mission is to give campers the best summer of their lives and create a lifetime of memories. We strive to provide a loving, safe, supervised, structured, and Christian environment. Join us for Camp Back Creek! For more information, contact Carol Martin at 704-549-4101. What are others saying about Camp Back Creek? 2. After we receive your information, a packet with more information will be sent to you, where final decisions may be made regarding which weeks your camper will attend. 3. Make check payable to Back Creek Christian Academy or BCCA.